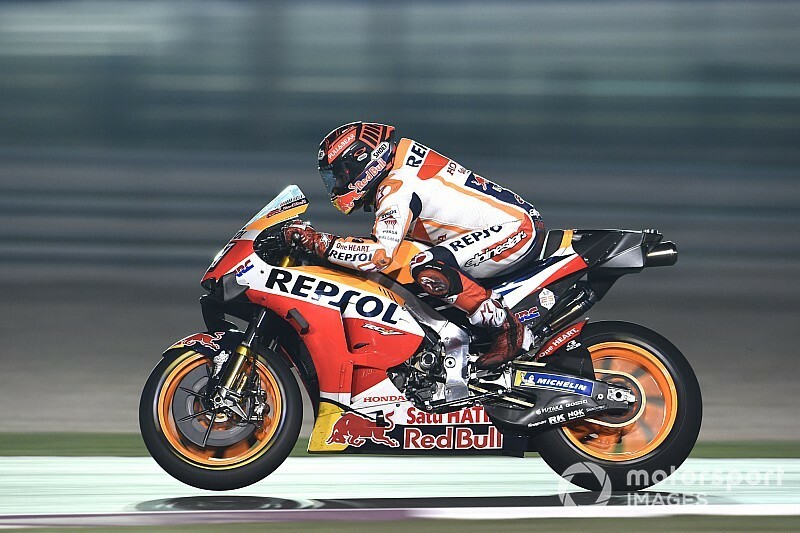 Marc Marquez claims he is now in a position to fight for the podium in 2019's curtain-raiser in Qatar after a slow start to the final pre-season test. 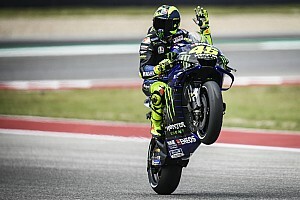 The reigning world champion declared Honda was lagging "far" behind both Ducati and Yamaha on Saturday, as he ended up only 10th-fastest, more than a second behind Maverick Vinales. 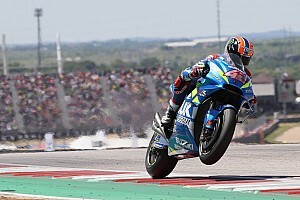 However, he narrowed that deficit to four tenths on Sunday and ended up a similar margin behind Vinales on Monday with the third-fastest time of the test. 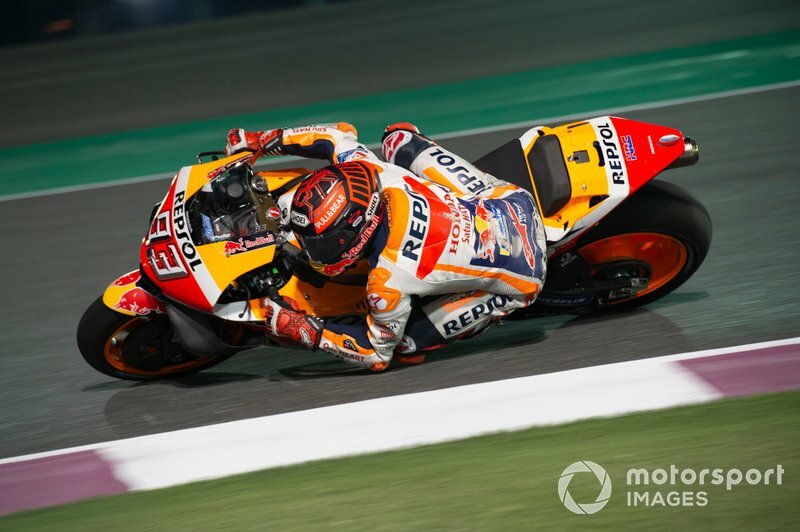 Marquez said he was pleased to have made a "few steps" forward on the final day of pre-season and running and can now target a top-three finish when the season begins in Qatar on March 10. He added that his shoulder, on which he had surgery over the winter, gave him no issues. "First day we start really far, we were one second slower, yesterday we were closer, and today we can say we are on a good level to the fight for the podium," Marquez said. 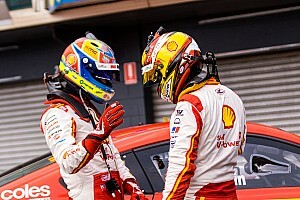 "This is the most important on a circuit where we normally struggle. 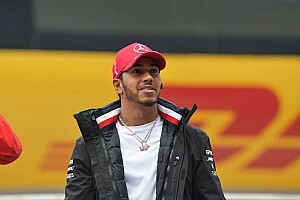 "I’m especially happy because yesterday I did [over] 50 laps, I was a little bit worried to see how the shoulder was today. It was ok, I did 53 laps. I feel ready to start the season in a good way." 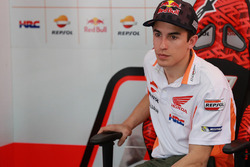 Marquez however cautioned that the competitive picture painted by the test is unlikely to hold true once the season starts, tipping Ducati in particular to be a potent threat. Danilo Petrucci and Andrea Dovizioso concluded the test down in ninth and 15th places, as they focussed on race runs. "In the pre-season, everybody is fast," said Marquez. "And in the first race everybody will be fast, because everybody tests. The real [picture] arrives in Argentina, Austin, Jerez, [where] we don’t test. 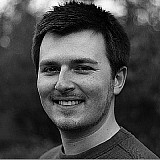 "It's one thing if you have all day, you can ride like you want, then it’s easier to make a laptime. But on a race weekend everything is more difficult. We will see, but there’s no meaning to push now. "Both [factory] Ducatis look far but they are very close, so they are very smart." Marquez was one of several riders to crash on Monday, a day marked by cool and windy conditions, suffering a low-side fall at the Turn 6 left-hander. "Today I tested well the shoulder!" he quipped. "I crashed at Turn 6, and I crash when I was completely straight. "I was using the hard front tyre but the temperature drop a lot, it was windy and I was not enough temperature [in the tyre]. I lose the front for the temperature."